One of the most treasured Peruvian Christmas traditions surely is having a thick slice of Panetón with a steaming cup of freshly prepared hot chocolate for breakfast, in the afternoon or as goody in between throughout the holiday season. In rural areas it’s still very common to share these delicious treats on Christmas Eve late at night with family and friends. Pannettone, as it is known in originating Italy, came to Peru with Italian immigrants in the mid-20th century and soon was so popular that it isn't only consumed and sold for Christmas everywhere in the country, but also for the celebrations of Peru’s independence in July and now even year round. Malicious gossip even has it that the Peruvian Panetón by far surpassed the Italian original in flavor and texture. Panetón actually is just a simple yeasted sweet bread with candied fruits and raisins that is fermented a couple of days to develop its special taste and then baked in a round paper pan to a huge cupcake-shaped light and fluffy cake. 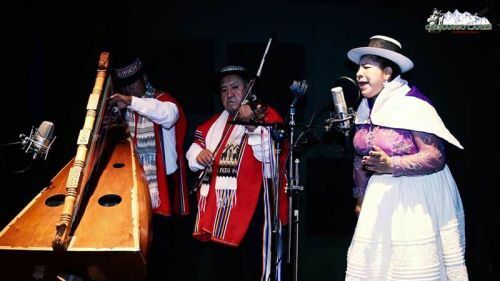 While numerous brands in Peru selling Panetónes more or less stick to the original ingredients and flavor (a few companies may sell Panetón with chocolate chips or nuts), locals especially in the Andes are more creative. 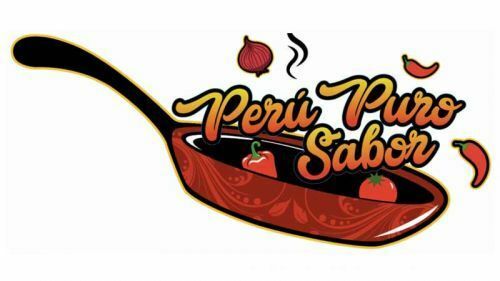 Depending on where they are, they add for example potato flour, sweat potatoes, spices such as ginger, oats, amaranth, quinoa or even coca flour to the dough making this delicious treat even more Peruvian. 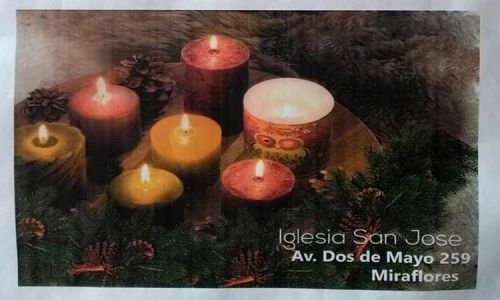 During the Advent season, the so-called “chocolatadas” are very popular throughout Peru. 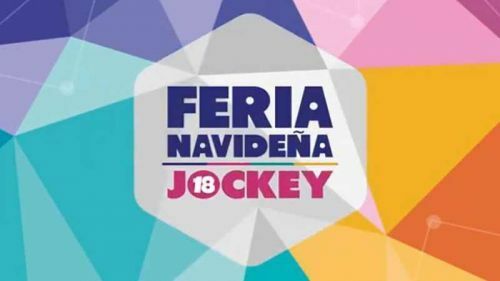 Kindergartens, schools, companies, clubs and charity organizations invite children, workers or the poor to a get-together where a chunk of tasty Panetón and hot chocolate, prepared by melting a bitter-sweet chocolate bar in evaporated milk, is served, sometimes even together with a small Christmas present. 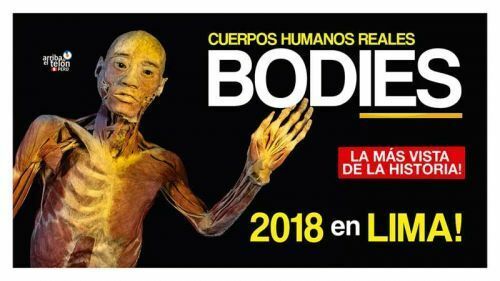 Bodies: Cuerpos Humanos Reales, the most visited exhibition in the world that showcases real human bodies and body parts that have been preserved through a process called plastination, is coming to Lima. 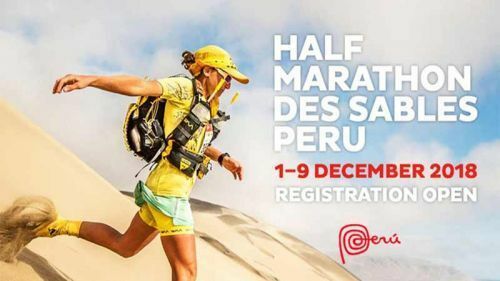 After a successful and exciting 1st edition last year, the Marathon des Sables - the toughest long-distance running race in the world - is back in Peru; even though this year only as a half-marathon, but with a thrilling twist. 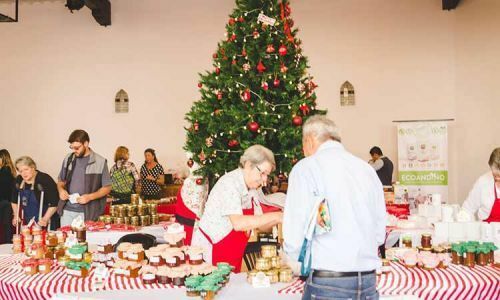 As each year the English-speaking Anglican Cathedral of the Good Shepherd in Lima organizes a Christmas Bazaar at the beginning of December 2018 to ring in the festive season in Lima. 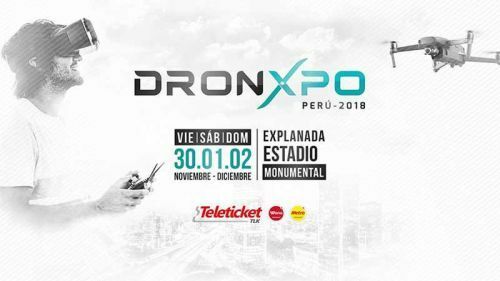 The DronXpo 2018 in Lima is the largest and most important event of the drone industry in the country. 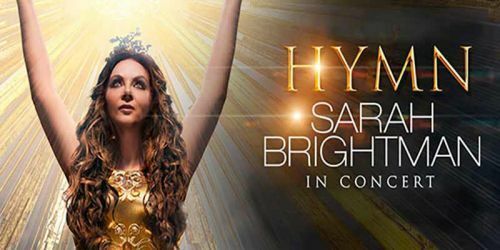 Its main objective is to promote products, trade, services and education in the ever-growing field of drones. 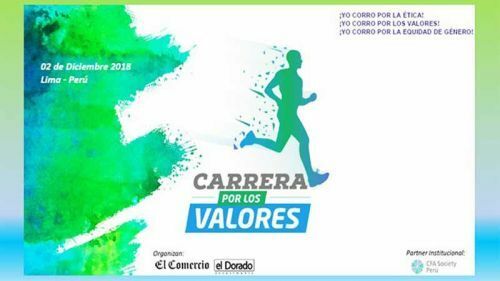 Organized by El Comercio and El Dorado Investment with the CFA Society Peru as institutional partner, the Carrera por los Valores 2018 (Run for Values) is held in Lima on December 2. 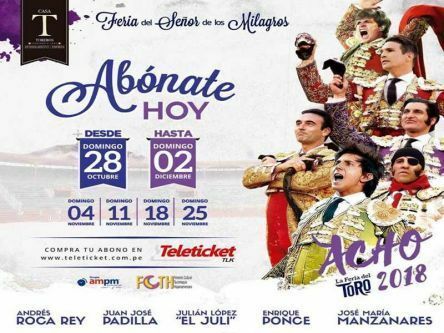 The largest bullfight festival in Peru, the Feria Taurina del Señor de los Milagros or short the Acho 2018, is held each year in Lima’s renowned Plaza de Acho. 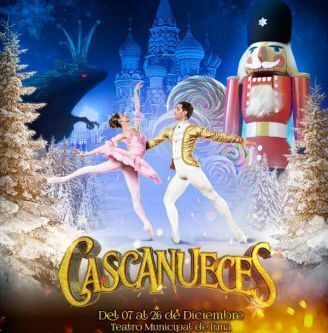 Cascanueces - the Nutcracker, one of the most loved and anticipated Christmas stories for young and old, returns to the stage of Lima’s Municipal Theater in December 2018. 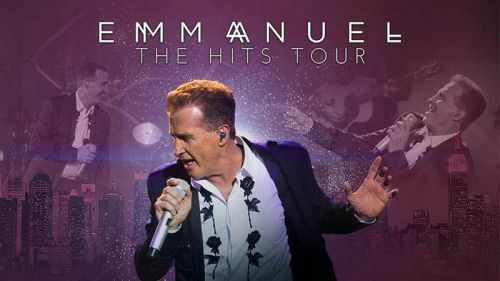 Emmanuel, popular Mexican singer, returns to Peru as part of his “Hits Tour” musically looking back on over 40 years on stage. 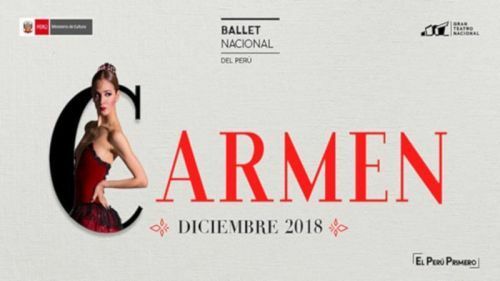 As in previous years the National Ballet of Peru presents Carmen during the festive season at the Gran Teatro Nacional in Lima. 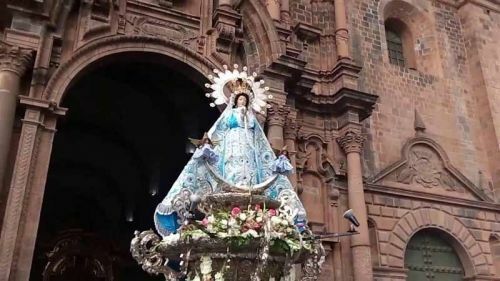 As much of the Catholic world Peru celebrates the Day of the Immaculate Conception on December 8th as public holiday. 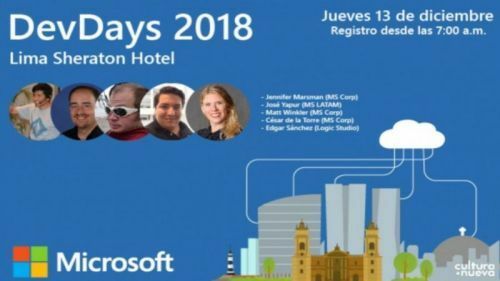 DevDays, the yearly conference for developers, returns to Lima this year with specialists from Microsoft and national and international experts. 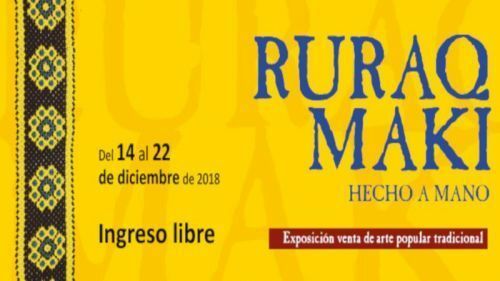 Over the past 12 years the “Ruraq Maki, hecho a mano” art & crafts fair developed into one of the most popular and largest (sales) exhibitions of original handmade Peruvian handicrafts and craftsmanship in Lima and this year takes place in the week before Christmas. 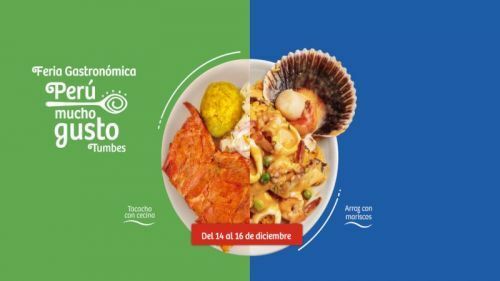 For the 4th time the city of Tumbes in northern Peru hosts the popular Peru Mucho Gusto food festival in mid- December 2018. 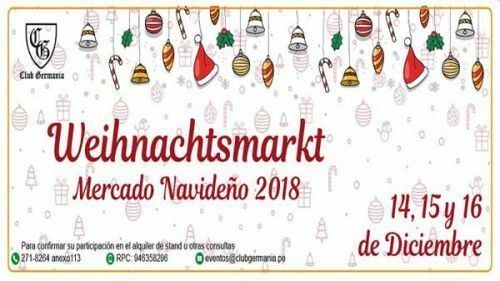 As each year the Club Germania in Lima invites members and invited guests to their traditional German Christmas Fair on the Club’s premises in Surco. 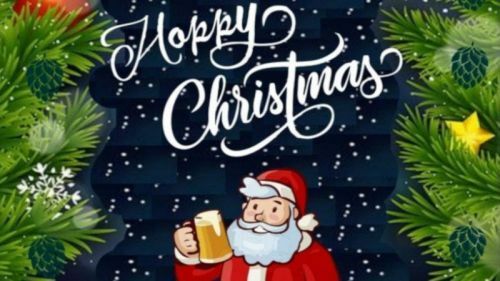 While beer festivals surely aren’t part of a traditional Christmas season and most think of eggnog, mulled wine and cookies, summer begins in Lima and a new edition of the Festival Cervecero de Clandestinos - Cerveceros Artesanales y Kraken Cerveza Artesanal comes to town. 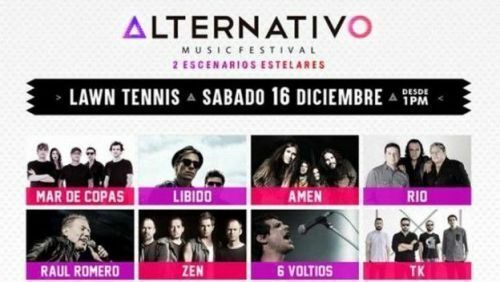 The third edition of the Alternativo Music Festival takes place on December 15, 2018 in Lima where 28 bands perform on two stages: Rock & Pop and Indie & Fusion. 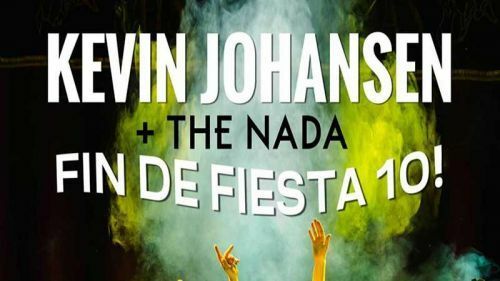 Olga Tañón, the famous and highly popular Puerto Rican singer and songwriter, returns to Peru in mid-December 2018 as part of her One & Only World Tour. 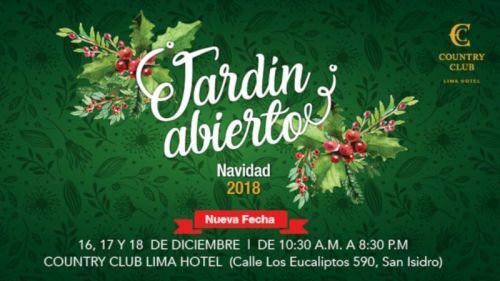 The Country Club Lima Hotel in San Isidro, Lima once again opens its beautiful gardens to the public for the “Jardin Abierto”, a Christmas Bazar supporting Magia, the Association of Volunteers for Children with Cancer, and other social institutions. 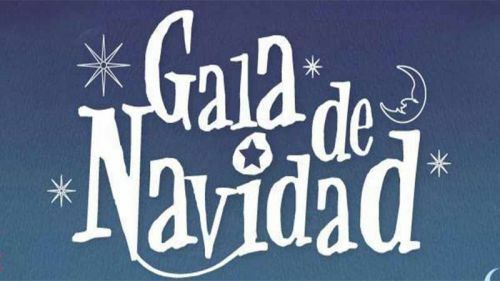 The Peruvian Ministry of Culture presents the Gala de Navidad 2018 – Christmas Gala – on three dates just before Christmas at the Gran Teatro Nacional in Lima. 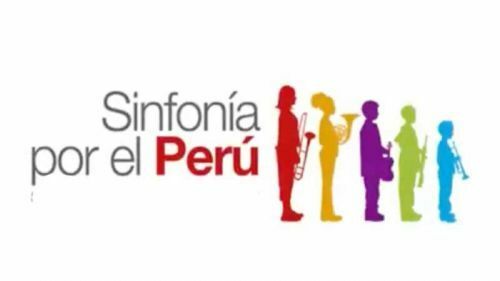 The National Youth Symphony Orchestra and the Youth Symphony Choir of Peru present “Symphony for Peru – Christmas Songs in Concert 2018” at the Amphitheater of the Parque de la Exposicion in Lima.